At Reid's Furniture you'll find a wide variety of occasional tables and accent pieces to complement your seating arrangement. 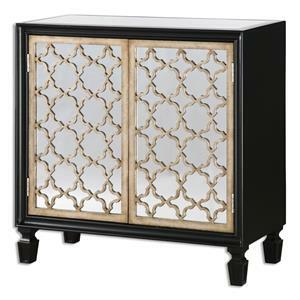 We have end tables, cocktail/coffee tables, sofa tables, and other various accent pieces to complete the look you want for you home. 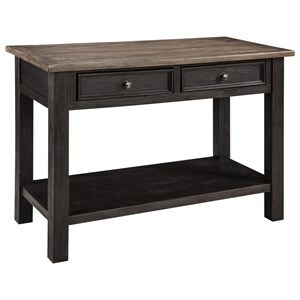 Visit Reid's Furniture to find unique accent furniture for every room in your home. 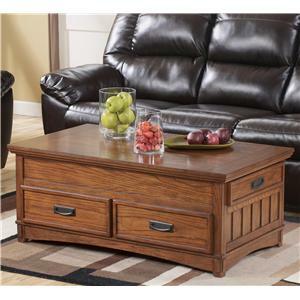 Reid's Furniture is the best place to shop for occasional tables and accent furniture in the Thunder Bay, Lakehead, Port Arthur, Fort William, and Northwestern Ontario area. Reid's Furniture features a huge showroom and can help you find the perfect accent furniture, for any room in your house. 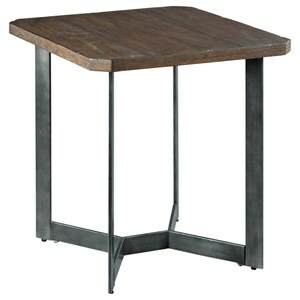 Hall tables, accent cabinets, end tables, cocktail table, coffee table, sofa table, and more. 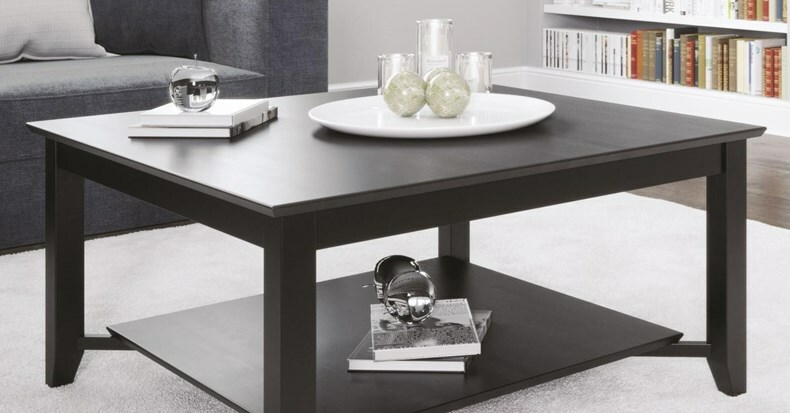 Reid's Furniture is the best place to shop for end tables, cocktail tables, and sofa tables in Thunder Bay, Lakehead, Port Arthur, Fort William, and Northwestern Ontario area. Reid's Furniture is conveniently located for shoppers from Pass Lake, Dorion, Red Rock, Nipigon, Rossport, Schreiber, Terrace Bay, Marathon, Heron Bay, Macdiarmid, Beardmore, Jellicoe, Geraldton, Longlac, Shebandowan, Kashabowie, Atitokan, Murillo, Kakabeka Falls, Kaministiquia, South Gillies, and Nolalu, and more.